Jen Terry is a BTSALP Professional Development Partner and elementary art integration coach at Alpine School District. She believes that art integration transforms learning into purposeful experiences that are worthwhile for the teacher and student. Jen holds a B.S. from Utah State University in Early Childhood Education with a Visual Art emphasis and a M.Ed. in Integrated Curriculum from American College of Education. As a practicing artist, she is passionate about the arts and children’s literature. 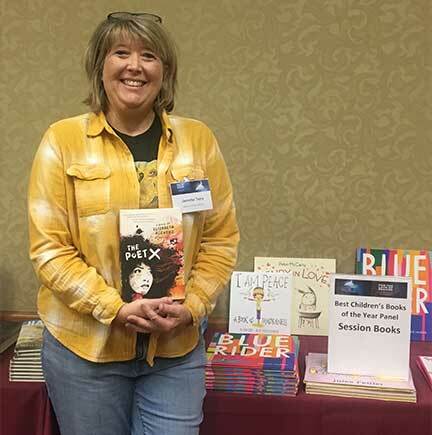 She is a curator of children’s picture books who works to bridge stories and inspire ideas in the hearts of children and educators. 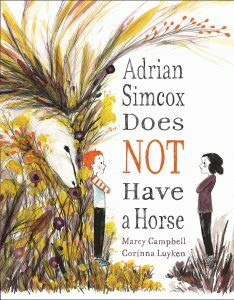 This book is from a french author/artist and beautifully encourages unplugged exploration. A book about seeing the world through a different mindset and lens. The illustrations and color will leave you wanting to go out, play in the dirt and experience nature. Dreamers is a celebration of what migrants bring with them when they leave their homes. It’s a story about family. 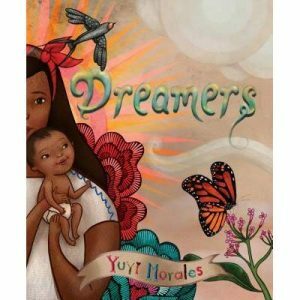 Also included are a brief autobiographical essay about Yuyi’s own experience, a list of books that inspired her (and still do), and a description of the beautiful personal images, textures, and mementos she used to create this book. 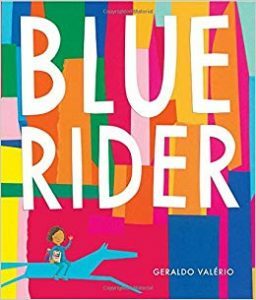 In creating this book, Valerio was inspired by the German Expressionist group known as Der Blaue Reiter (The Blue Rider), which formed in Munich in 1911 and included painters Franz Marc and Wassily Kandinsky. The colors and shapes in this book will inspire and make you get up and create your own colorful story. Valerio has created a wordless book that speaks volumes about how art can transform us beyond the sometimes dreary world of the everyday. 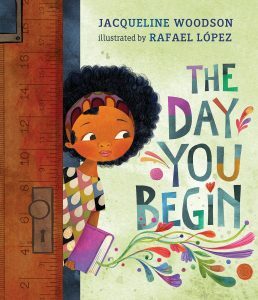 National Book Award winner, Jacqueline Woodson and two time Pura Belpre illustrator award winner Rafael Lopez have teamed up to create a poignant, yet heartening book about finding courage to connect, even when you feel scared and alone. We find when we reach out and begin to share our stories, others will be happy to meet us halfway. The illustrations will move you just like in Drum Dream Girl. Pair with Vivid: Poems and Notes About Color by Julie Paschkis. Why did Roman emperors wear purple? Which color is made from crushed beetles? 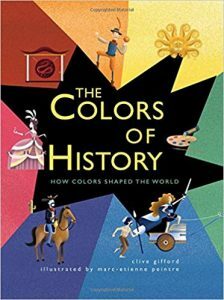 Find out the answers to these and many more questions in this vibrant exploration of the stories behind different colors, and the roles they’ve play throughout history. 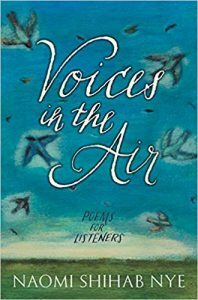 This is a collection of almost 100 original poems written by the award winning poet Naomi Shihab Nye in honor of the artists, writers, poets, historical figures, ordinary people, and diverse luminaries from past and present who have inspired her. This book celebrate the inspirational people who strengthen and motivate us to create, to open our hearts, and to live rewarding and graceful lives. 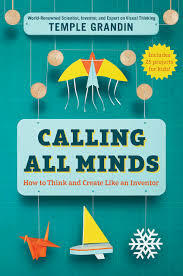 From world renowned autism spokesperson, scientist, and inventor Temple Grandin – a book of personal stories, invention, facts that will blow young inventors’ minds and make them soar. She creates a blueprint for different ways to look at the world. 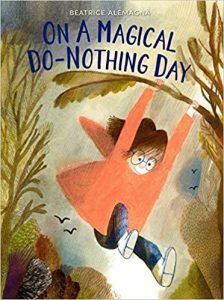 She gives a call to action, a call to imagination, and shows readers that there is truly no single way to approach any given problem – but that an open and inquisitive mind is always key. Mass and Stead, two masterminds of classic middle grade fiction come together to craft this magical story about the enduring power of friendship. 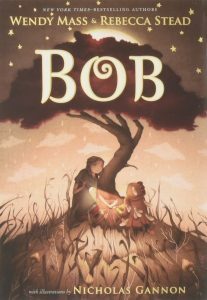 Clue by clue, Livy and Bob – a short greenish creature dressed in a chicken suit – will unravel the mystery of where Bob comes from and discover the kind of magic that lasts forever. In this unforgettable, multicultural coming-of-age narrative, based on the author’s childhood in the 1960s, a young Cuban/Jewish immigrant girl is adjusting to her new life in New York City when her American dream is suddenly derailed. Ruthie’s plight will intrigue readers and her powerful story of strength and resilience, full of color, light and poignancy, will stay with them for a long time. 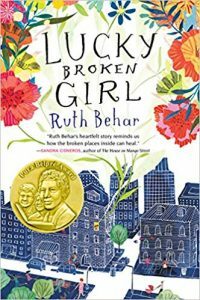 As Ruthie’s world shrinks because of her inability to move, her powers of observation and her heart grow larger and she comes to understand how fragile life is, how vulnerable we all are as human beings and how friends, neighbors and the power of the arts can sweeten even the worst of times. 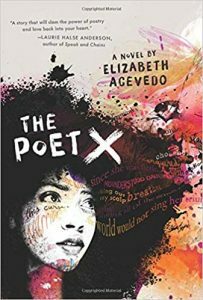 This is an astonishing New York Times bestselling novel-in-verse by an award winning slam poet about an Afro-Latina heroine who tells her story with blazing words and powerful truth. Jen Terry is amazing! Thank you for all the book recommendations, I’m excited pick up a few to add a few to my class library.